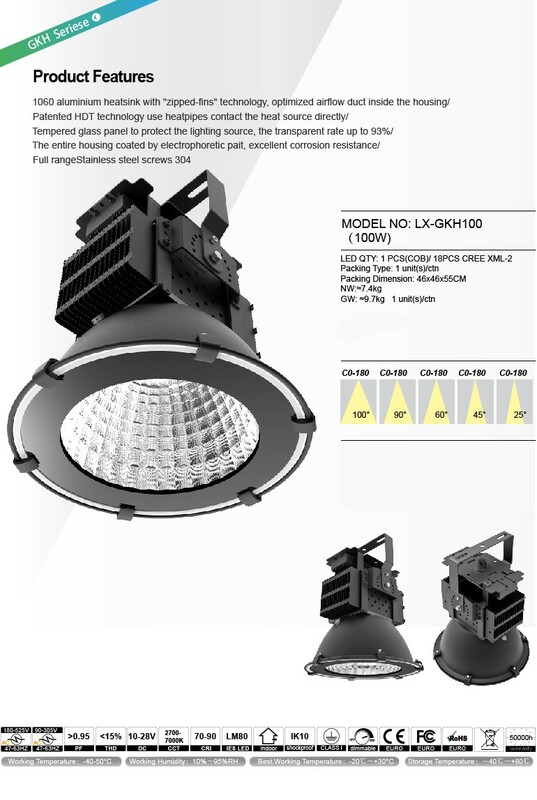 SHENZHEN LUX LIGHTING has been dedicated into LED special lighting field for over 10 years. 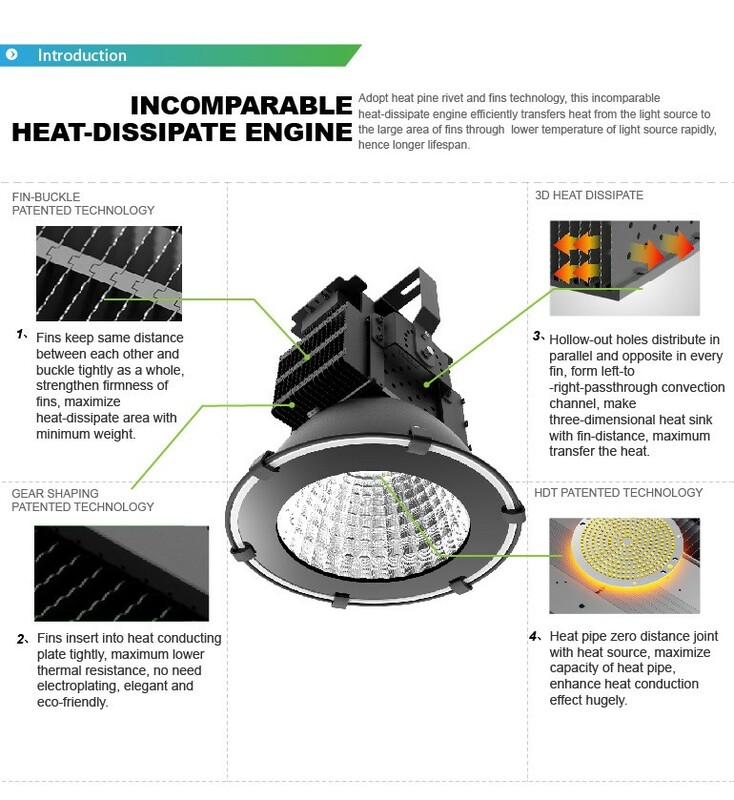 Extensive R&D capability and great innovation made us become the professional enterprise in LED applications. 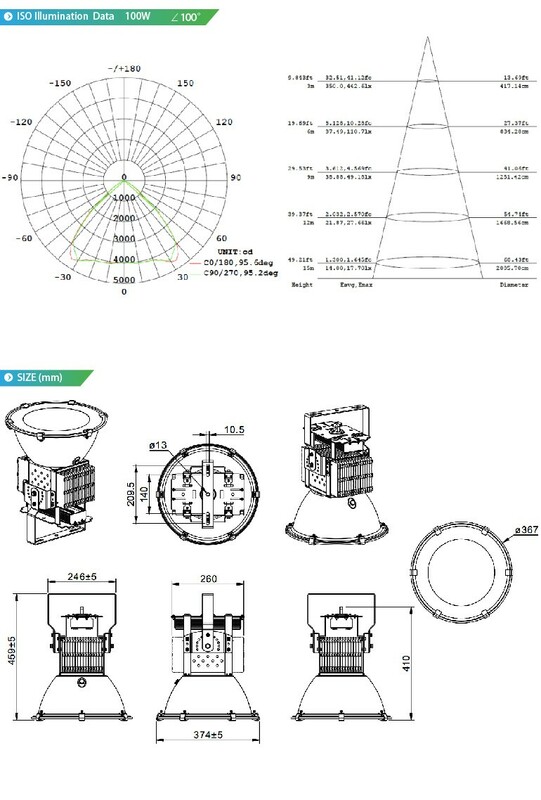 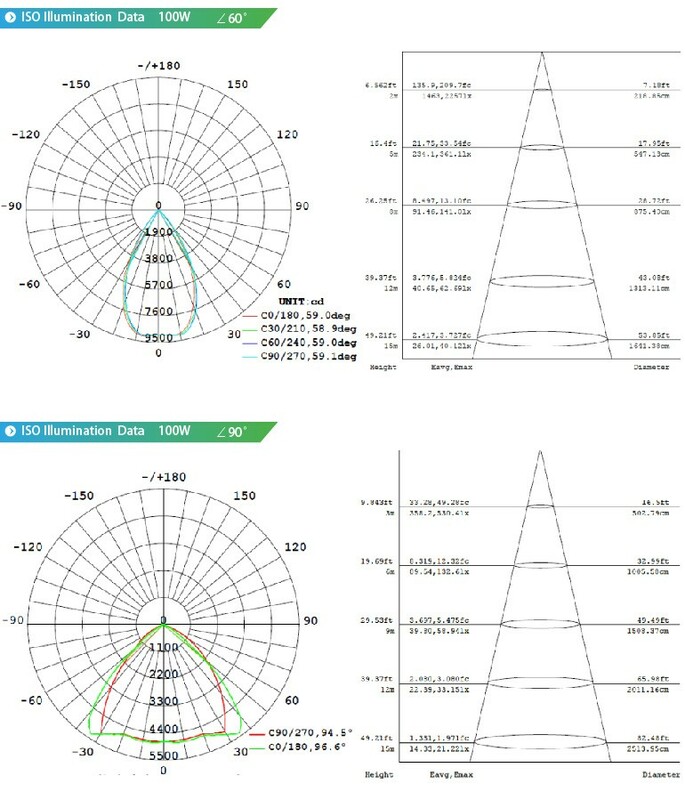 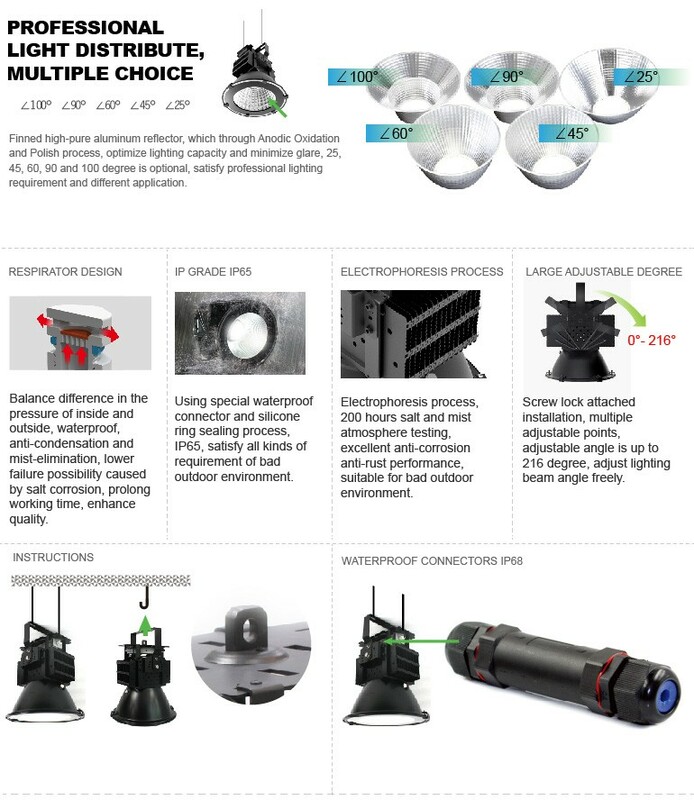 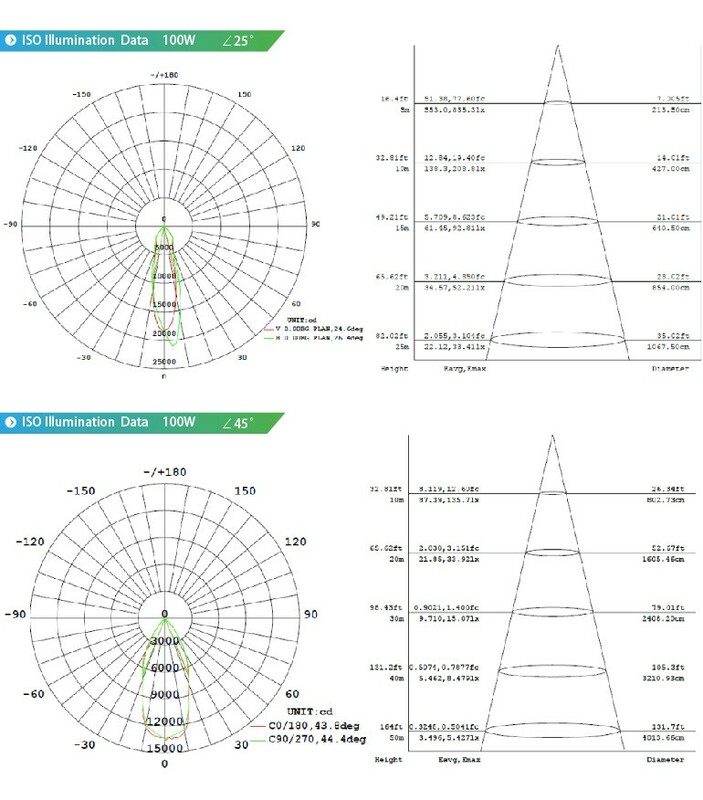 By continuously market study and research, we have widened our product portfolio, ranged from LED bay light to street light, automobile lighting, flood lighting, LED plant/grow lighting and other high power lighting products, which have been widely used in U.S, Europe and Latin America. 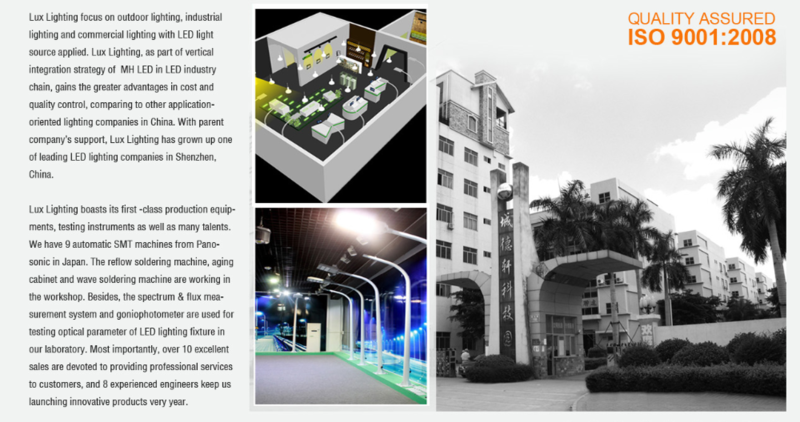 And we have been successfully recognized as the most reliable OEM manufacturer for worldwide top brand lighting companies. 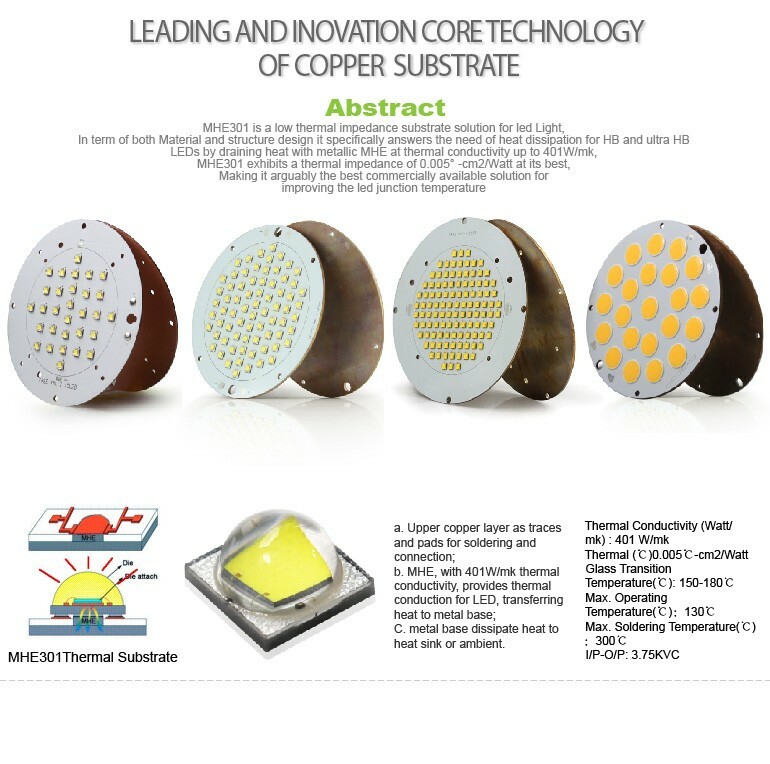 As you may find out from our leaflet, our core competence is to apply our product advantage and uniqueness by customizing project-driven products to achieve optimum efficiency from which it can ensure you strong advantage in LED lighting market. 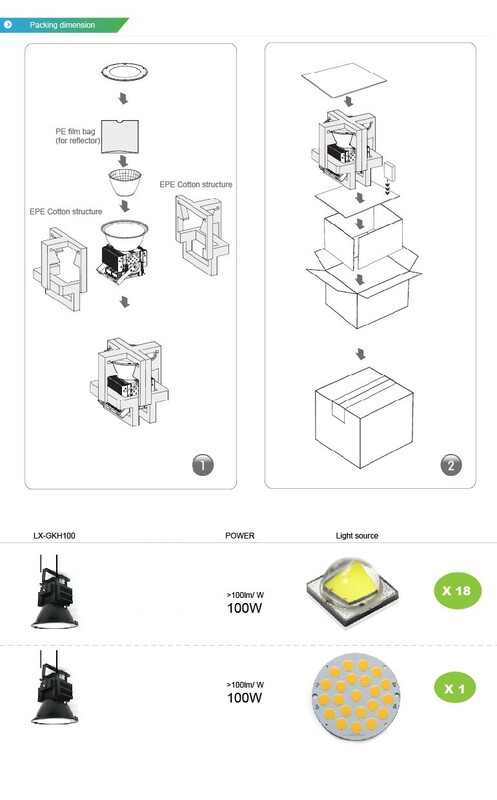 We also welcome any of your product concepts and we may together open a new version of LED lighting, this could also bring up your own identical product category. 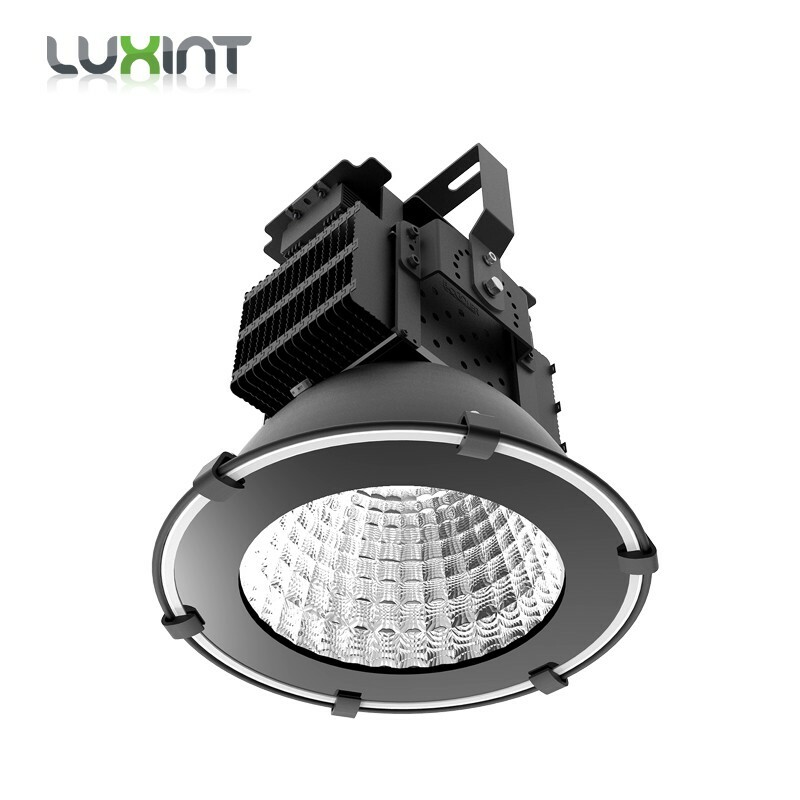 SHENZHEN LUX LIGHTING is always striving for the up to date technology and strongly believe by well connecting to the market frontier and cooperating with local partners in such field is the best and only way to root into the market steady and strongly.